Time. Space. Time for your family and friends. Savor the space to enjoy your lifestyle. 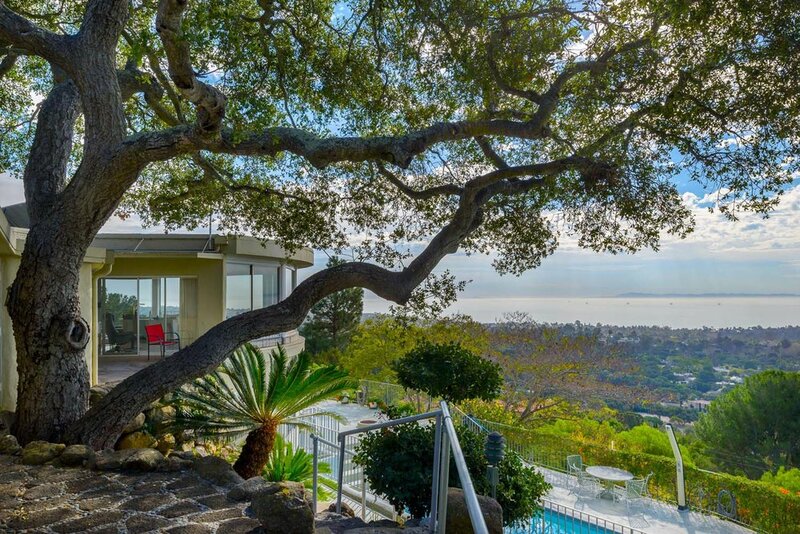 The estate offers some of the most impressive views in all of Montecito. Beach perfection on Padaro Lane. Panoramic ocean and mountain views. Amazing mid-century three bedroom, three bath patio home. Stunning circa 1920's Spanish home. Enjoy Glorious Sunrises and Peaceful Sunsets. A beautiful home with views. Martha Stewart on the West side. 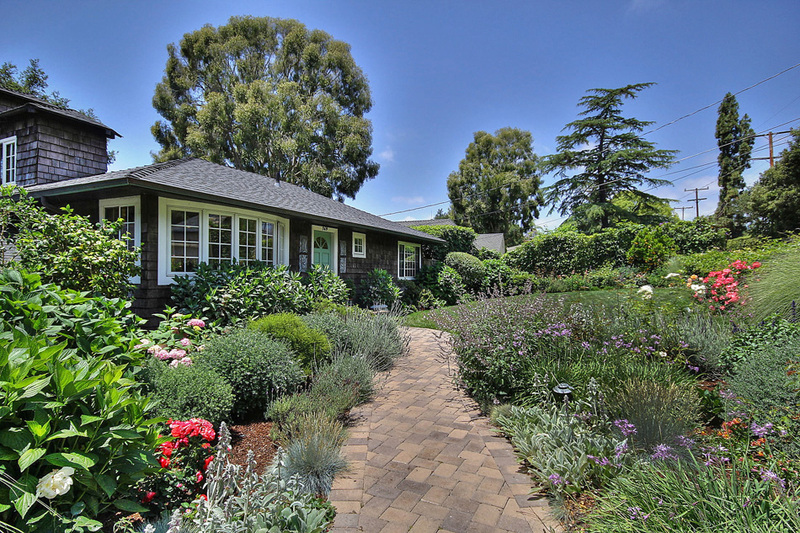 Charming and bright 2 bedrooms/1 bath garden cottage. Built in 2007, this like new Luxury Town Home is one of only 7 units in El Estero, where beautiful Craftsman architecture meets landscaped grounds.